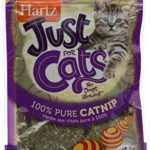 MOST POTENT CATNIP TREAT YOU CAN BUY! 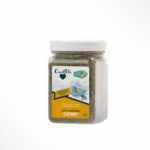 Categories: Catnip, Cats, Pet Supplies, Treats. 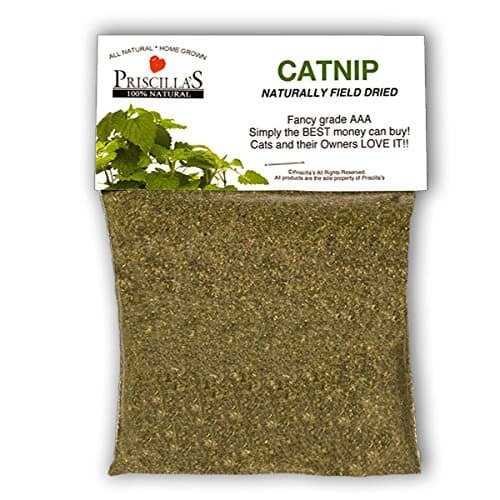 Catnip is a member of the mint family. Catnip will attract 85% of adult cats. The aroma will have an effect your cat will enjoy. Place on scratching posts, toys or areas you want your cat to sleep. Try it you and your cat will Love It!! !